Would you like to help make someone’s Christmas merry and bright? The Orléans-Cumberland Community Resource Centre has a Christmas Program that looks for people to sponsor a family; to host an “Angel Tree” at their office, business, or with friends and family; to donate new unwrapped gifts or gift cards; and to donate food. If you are interested, contact them quickly! There are deadlines for some types of help. You can see the full write up on their website or you can contact Cindy MacKay at 613-830-4357 ext. 305 or at cmackay@crcoc.ca. The Eastern Ottawa Resource Centre also has a Christmas program to sponsor a family; Tuques for Tots, donations of winter accessories; Teen Angel, donations of gift cards; and Food for the Holidays. You can find more details on their website or call Chantal or Najwa at 613-741-6025. Other ideas: Visit with your neighbours! Lend a helping hand after a heavy snowfall! The Ottawa Food Bank helps over 40,000 people per month and looks for community members just like you to organize Holiday Food Drives. You can get information and materials on their website to organize your own drive. You can also leave donations at bins around the city such as the one found just inside the doors at the Metro at the Convent Glen Plaza. Also, please consider donating money instead of food; the food bank can stretch 1$ into 5$ worth of food! The Caring and Sharing Exchange was started in 1915 and provides food hampers and gift cards to families during the holiday season. In 2016, over 14000 households in Ottawa received help through the Caring and Sharing Exchange. Find out more on their website or call them at 613-226-6434. You can donate money to most charitable organizations through canadahelps.org if you have a cause that is close to your heart. Even though Giving Tuesday has passed, it’s not too late to make an impact in 2017. If you would rather donate your time, you could check out volunteerottawa.ca and search through hundreds of opportunities around the city. You can filter results by neighbourhood if you would like to stay close to home. You can also filter by when you are available – days, evenings, weekends, etc. an “A team”, consisting of 4 people, who will be able to devote one or two nights or days a week to the regular maintenance of the rink. This team will need to be able to operate the blower and water the ice, and will have access to the storage bunker. Depending on conditions you will be at the rink for 1-2 hours. a “B team”, consisting of 6+ people, who will be available as necessary, to assist in clearing the ice after significant snowfalls. The more individuals on the B team the better as it means the work can be done faster. If you, or anyone you know, might be interested in being part of either of these teams please contact George Jameson via phone at 613-824-5536 or email him at g.jam (at) hotmail.com. And last but not least, MERRY CHRISTMAS AND HAPPY NEW YEAR from all of us at the CGOWCA! 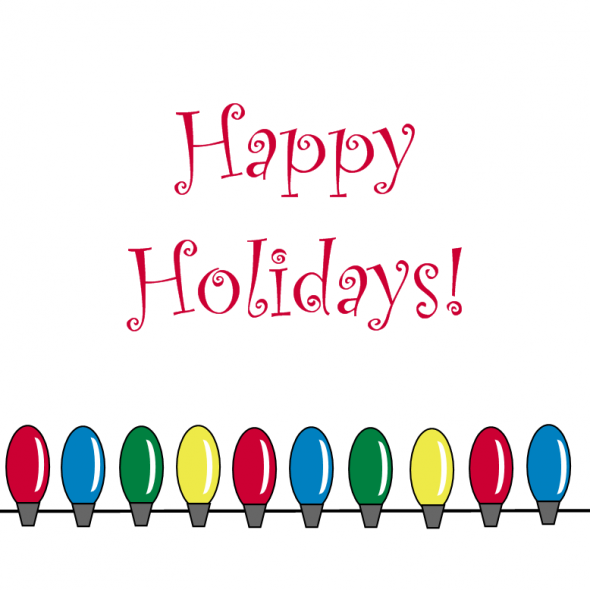 May your holidays be filled with love, laughter and warmth!